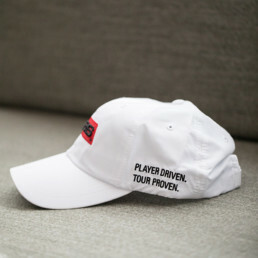 Perform your best in the moment with our bestselling performance cap. The combination of lightweight breathable fabric and a prominent structured profile will have you focusing on your next shot and not battling the heat. 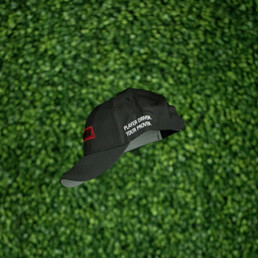 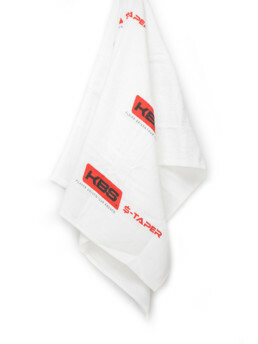 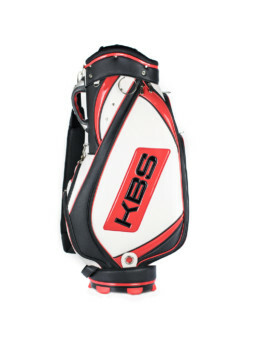 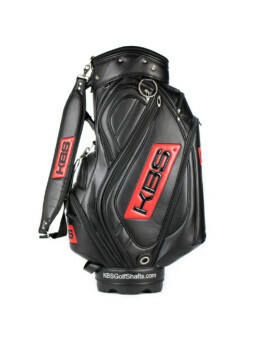 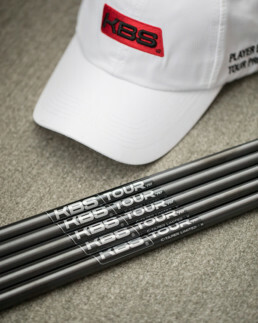 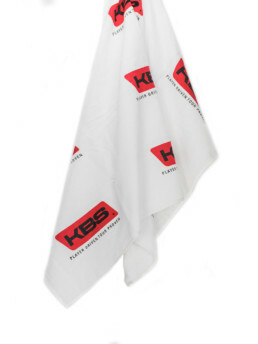 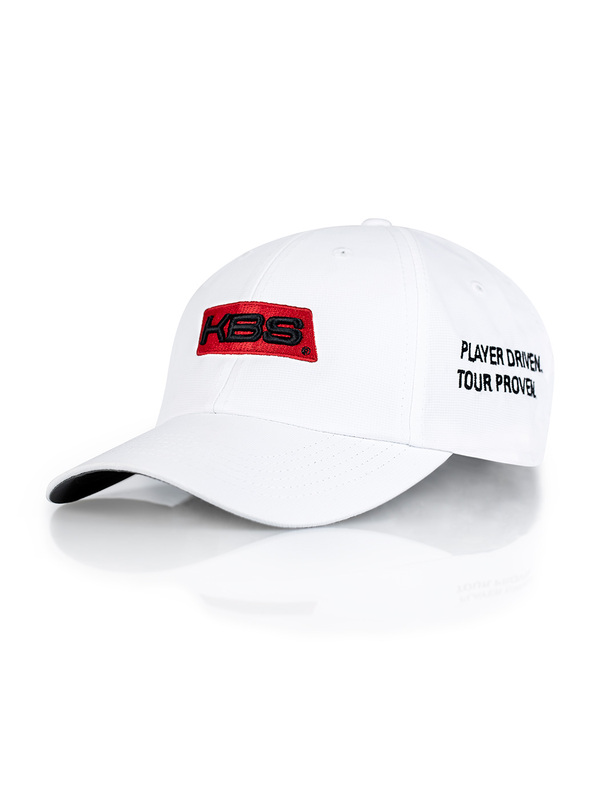 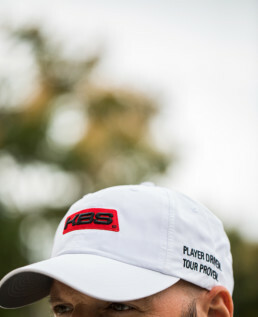 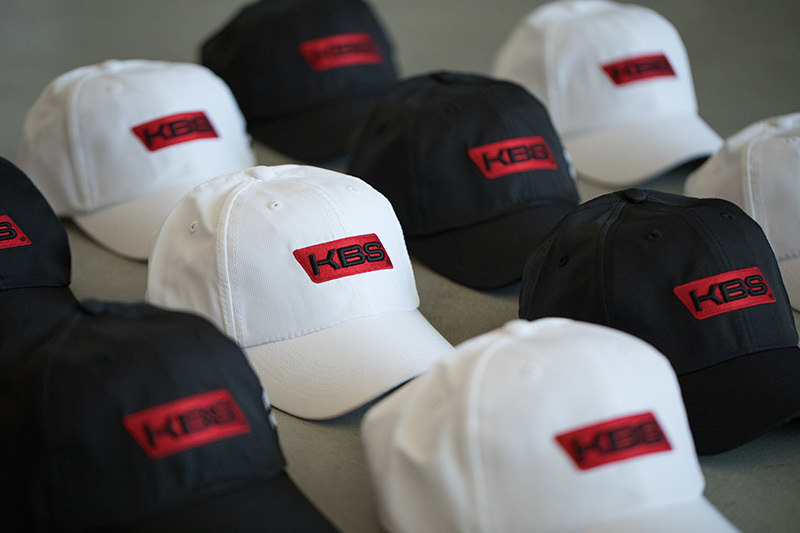 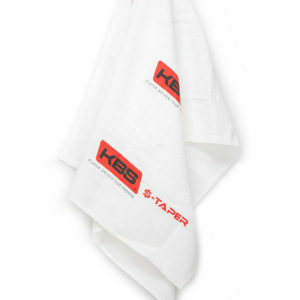 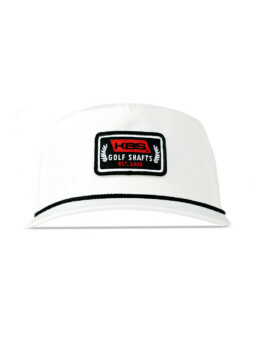 The KBS performance poly hat with the red label.